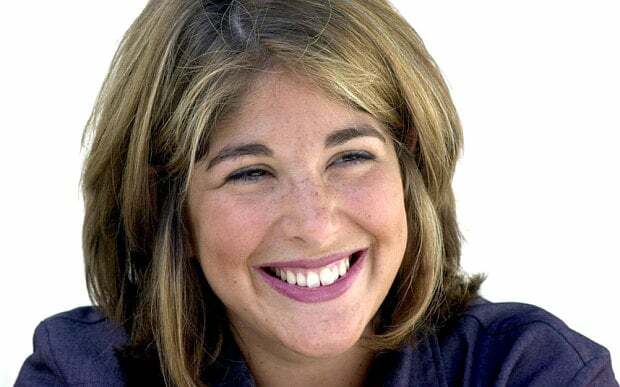 Yesterday I listened to an interview with Naomi Klein on BBC4 radio. She was great, and she had a beautiful laugh that she laughed a lot. After a while the interviewer asked her what she did for fun in life. The interviewer rephrased, and said she had expected Naomi Klein to be serious (probably also angry). “That makes me sad,” Naomi Klein answered. Today, meeting for morning coffee, Isabel Hölzl, the director of the Goethe Institute in Helsinki, told me something similar happened at the Baltic Circle festival, in the panel The Time of Autonomy. Maryan Abdulkarim, a Finnish activist and freelance journalist, asked the audience to imagine her without the gender, the skin color and the hijab - basically, like a white man - otherwise they’d expect her to be serious and angry. Laughter and fun as a privilege of the while male when talking about things that matter.